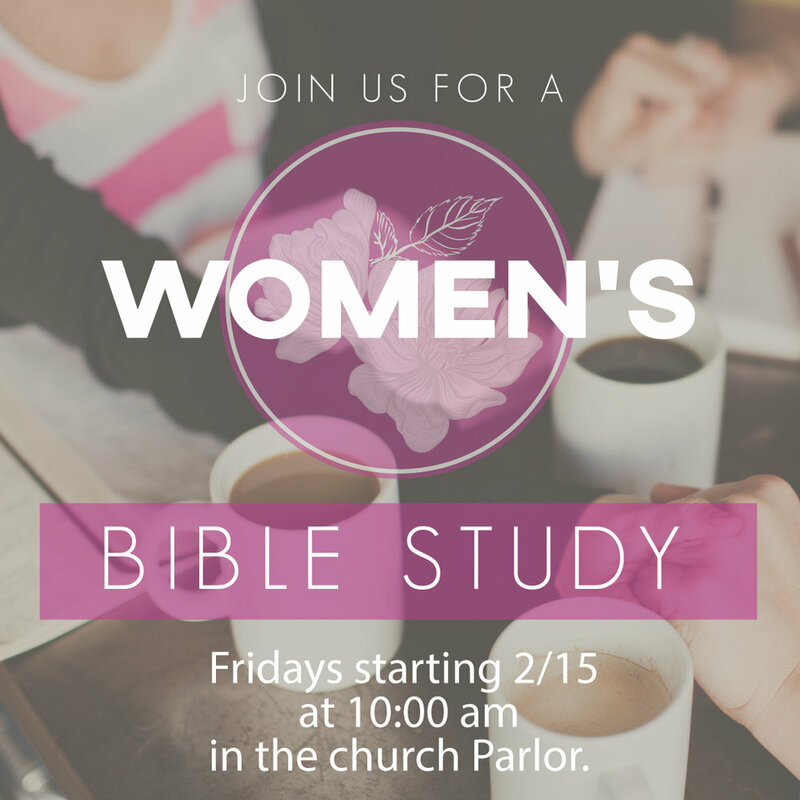 We will begin a new Ladies' Bible Study at Forest Hills on Fri, 2/15 at 10:00 am in the church parlor. We will be studying Lysa Terkeurst's "Finding I Am," a 12-week study of the "I Am" statements of Jesus, perfect for the season of Lent. Please contact Charlotte Holmes or Cheryl Hibbs for details. cheryl.hibbs@att.net. All ladies are welcome!